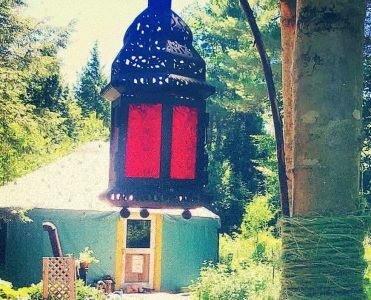 Yurtlife – Y is For Home! We put our first little yurt-life video together over a couple days in June. Back when we had fast-growing, baby chicks and the weather wasn’t too warm for baking indoors in the early morning. And now, we’re heading into August and the mornings are once again cool enough for indoor baking, and the early morning walk to the outhouse is full of autumn scents. It’s a little overwhelming to think that summer is growing old so quickly. Enjoy the video, we’re looking forward to making more! Previous Post 7 Quick Takes: Intentional living, minimalism, and me.